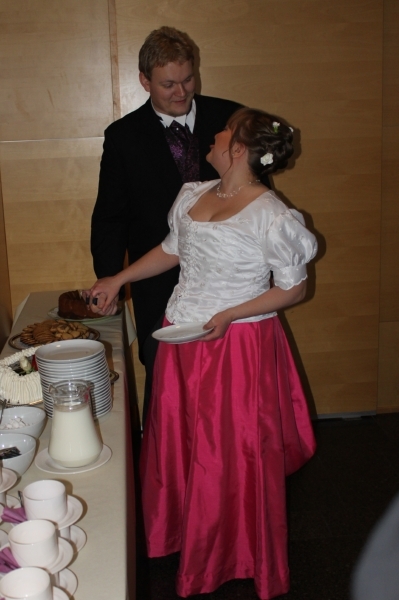 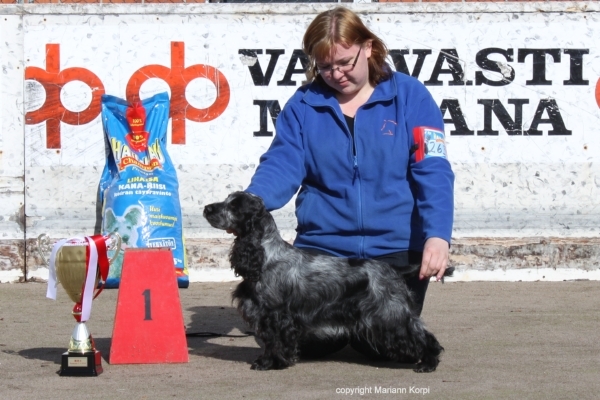 Well done Katri and Jan! 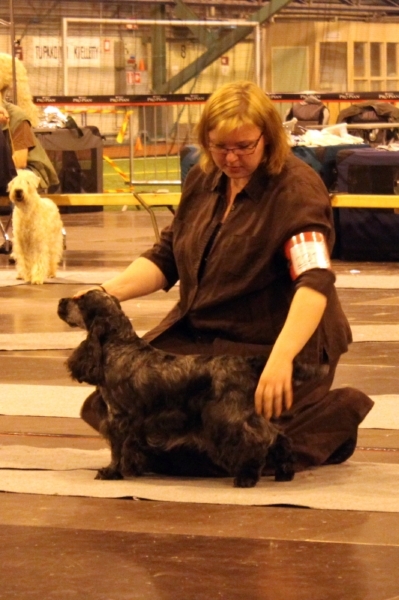 Well done Anna ja Carola! 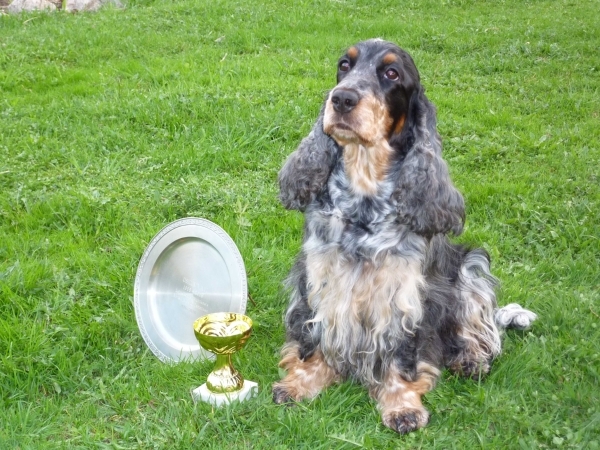 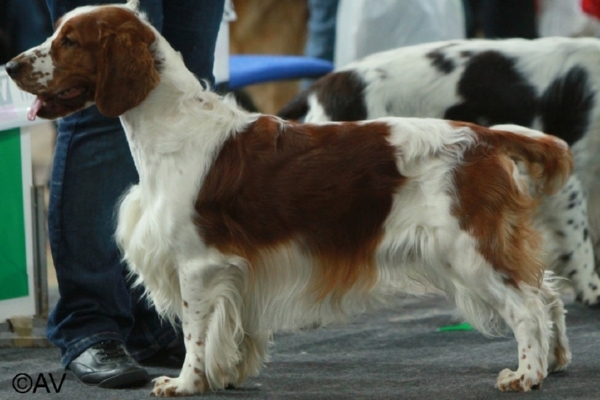 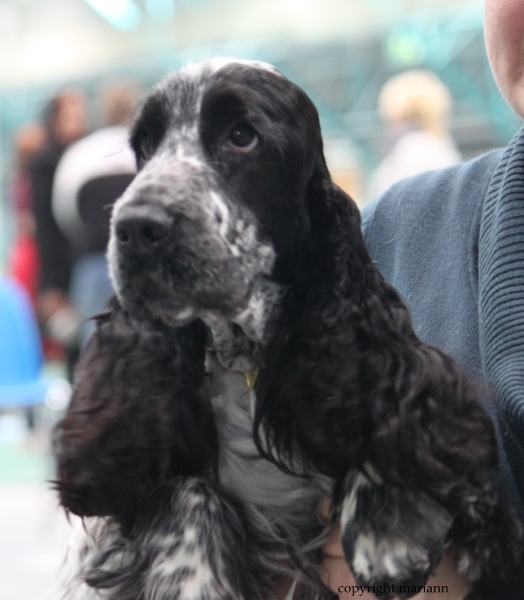 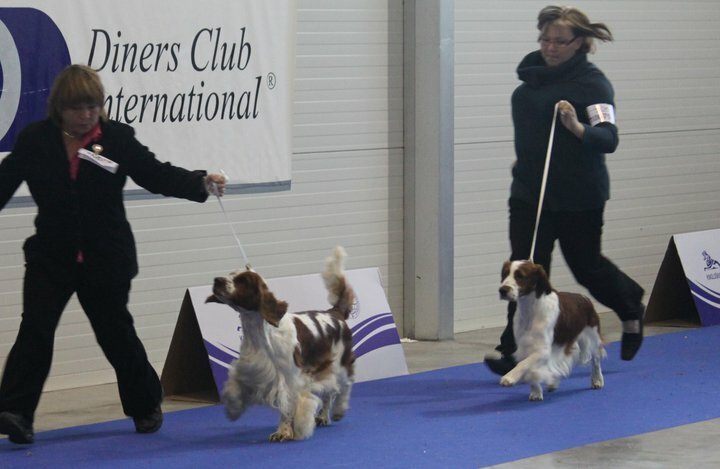 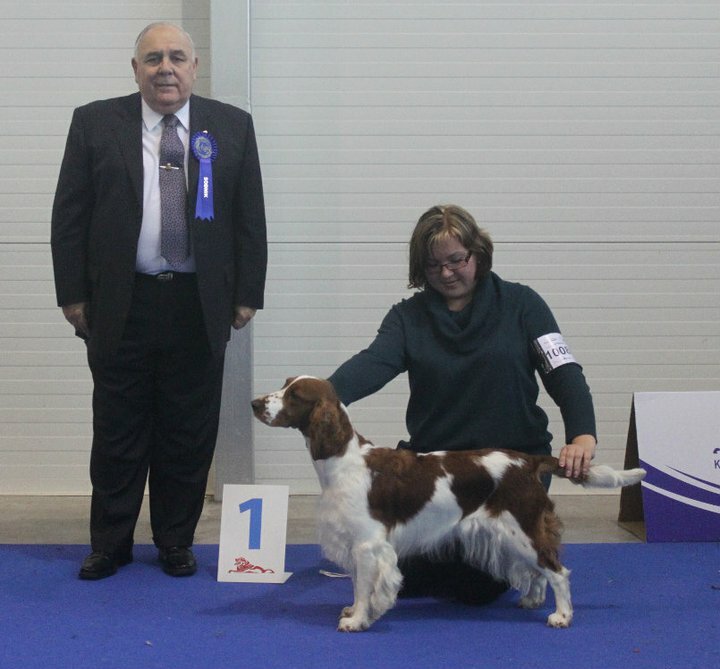 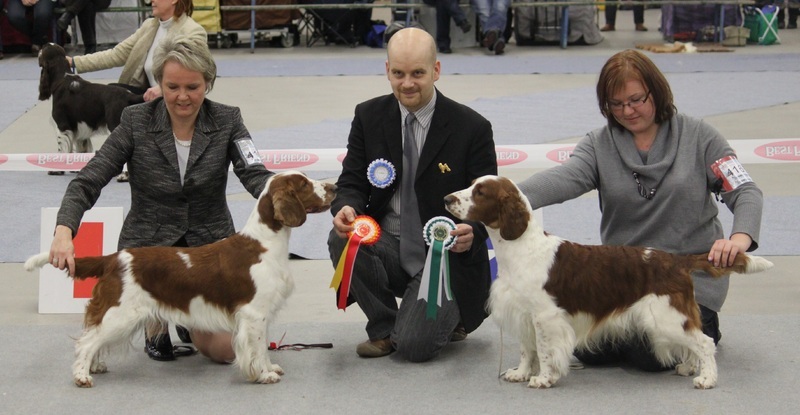 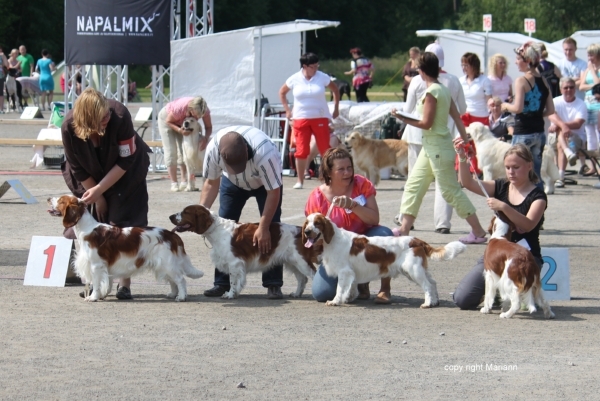 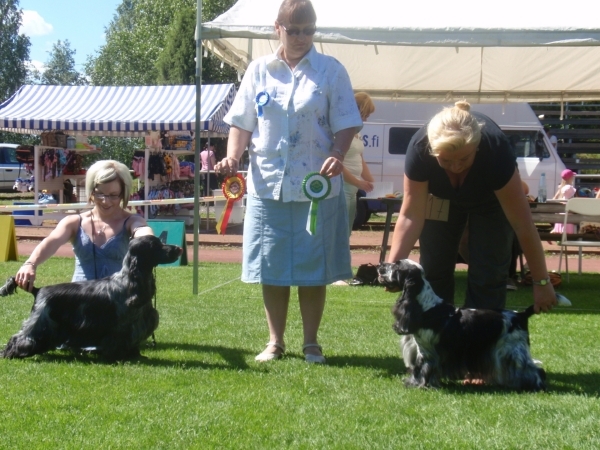 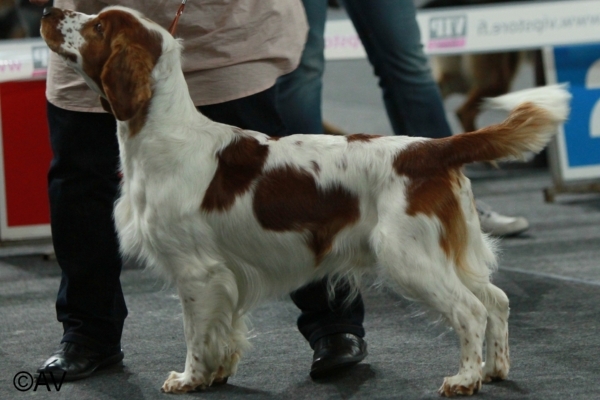 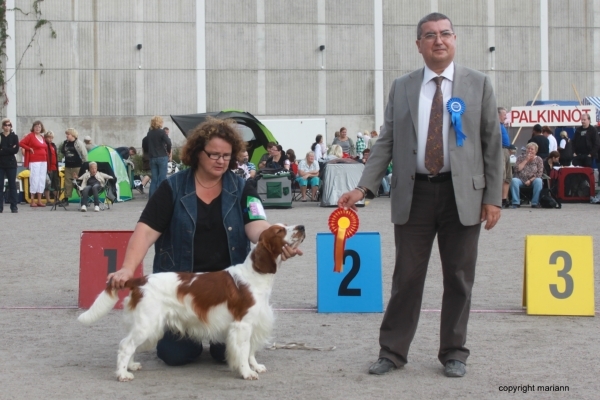 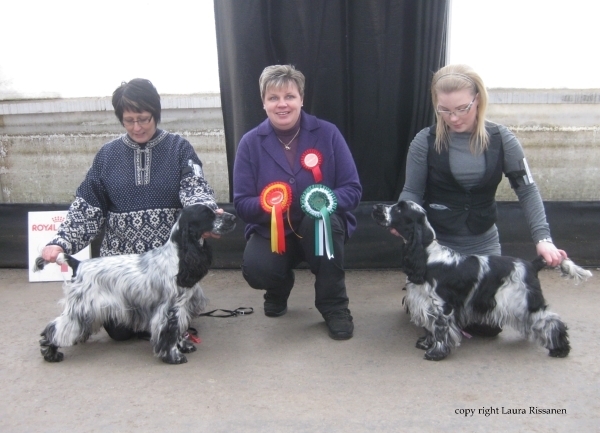 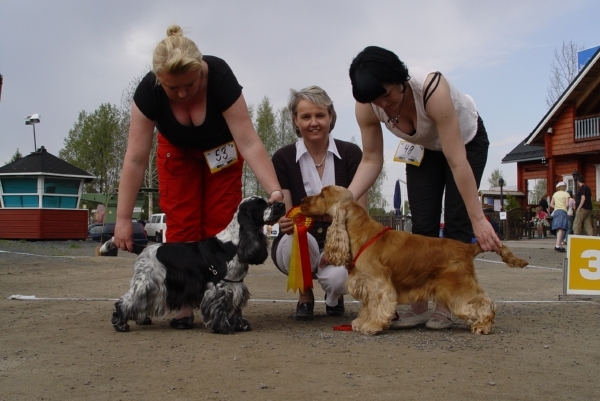 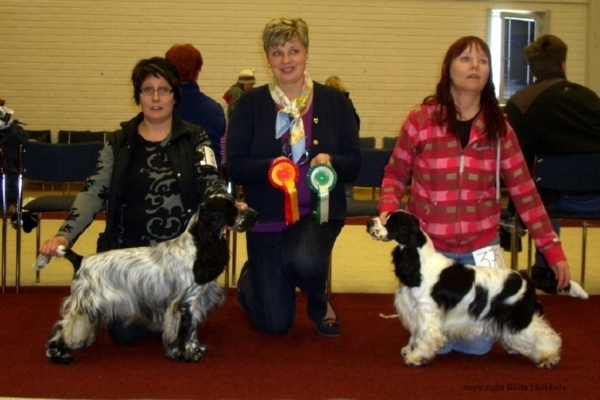 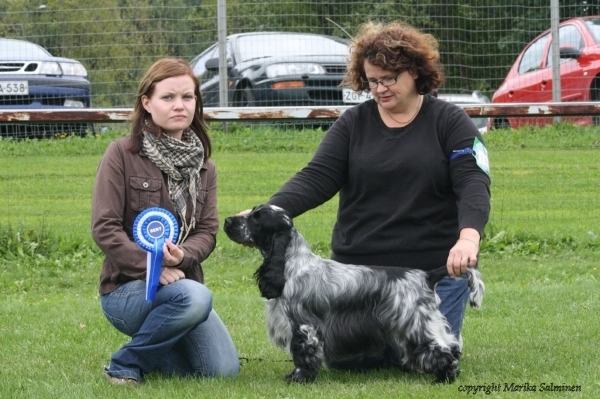 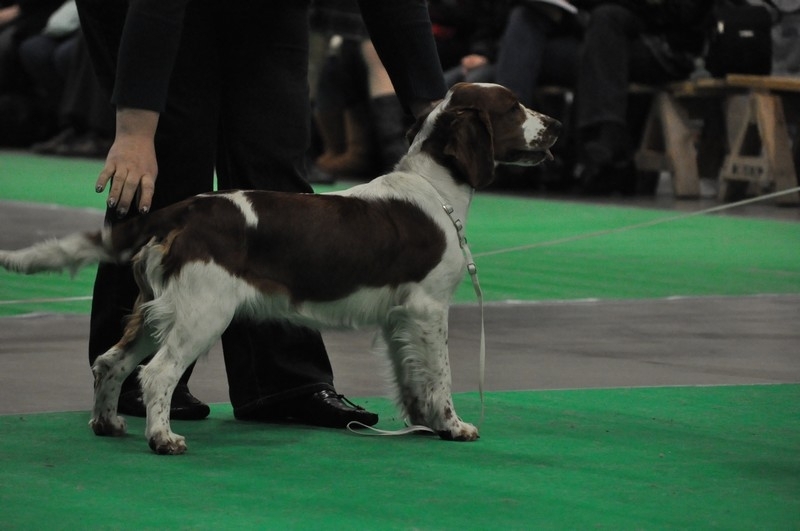 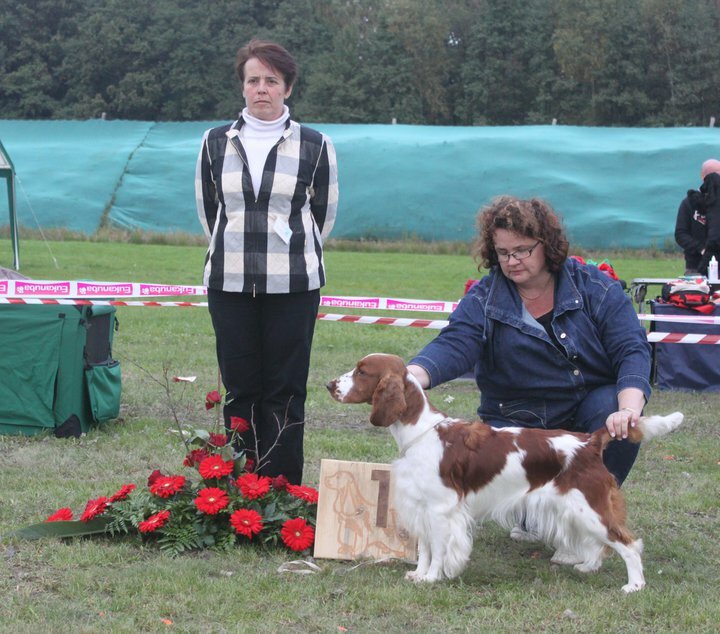 FIN & LV & EE CH TK2 Benchmark Carandotta Winner class 1st prise. 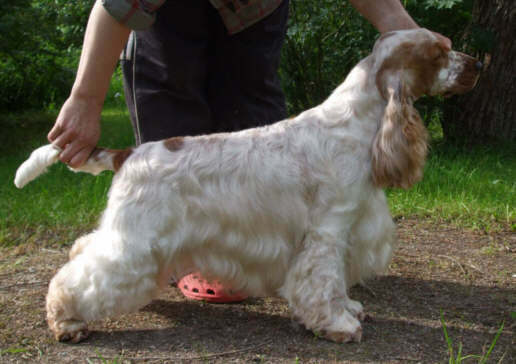 Liinu has reachesed to next level. 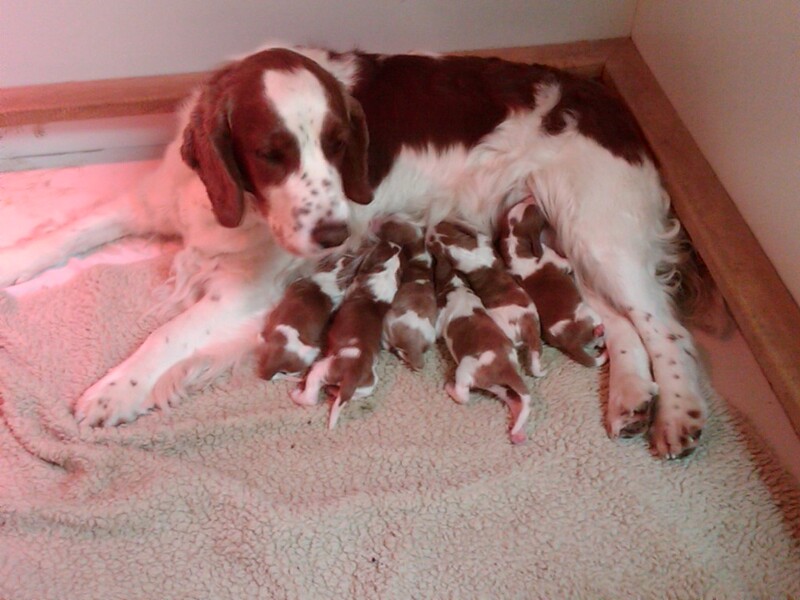 4 orange roan boys and 4 orange roan girls. 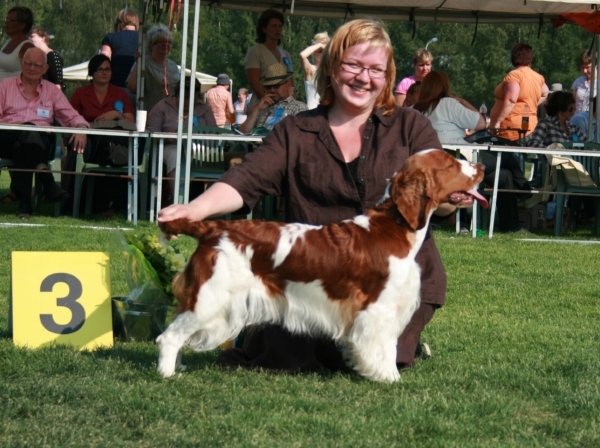 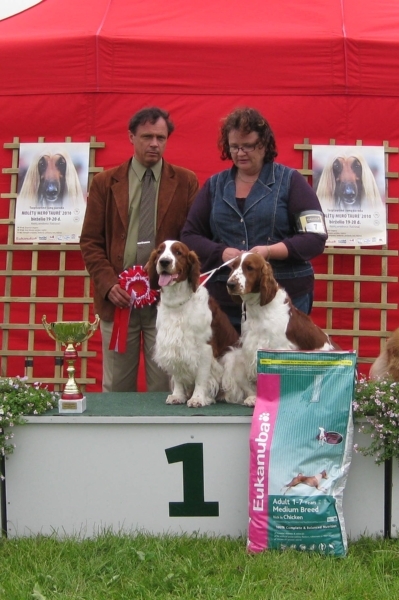 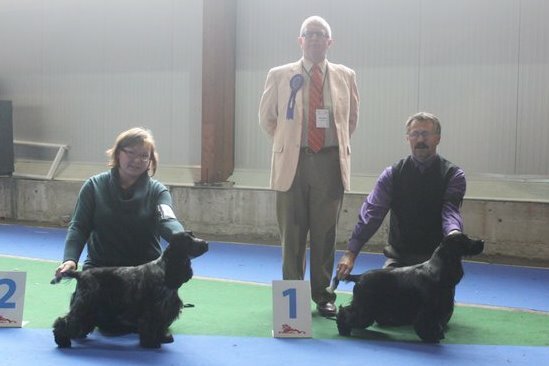 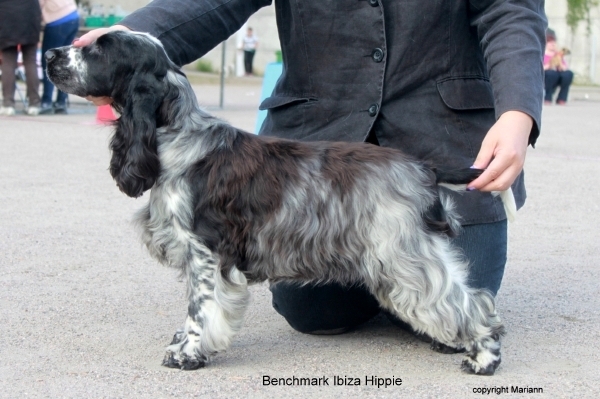 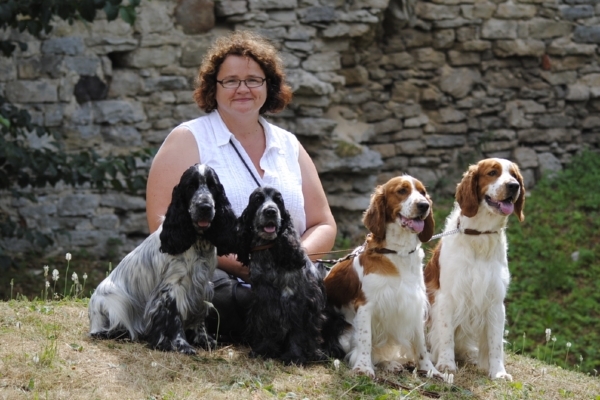 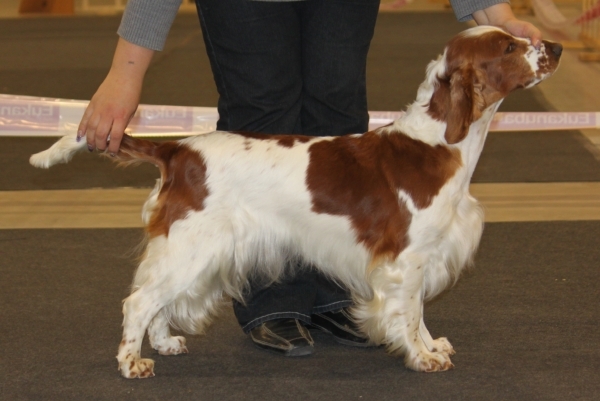 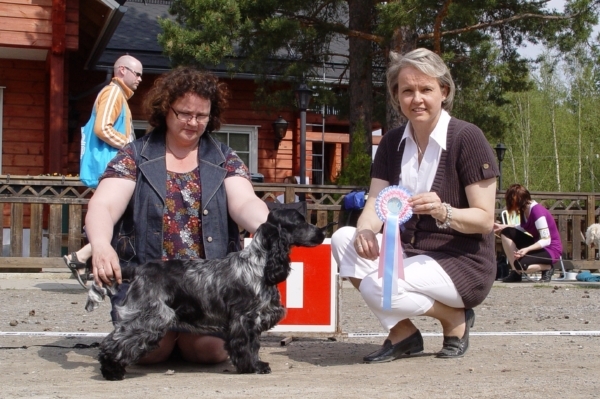 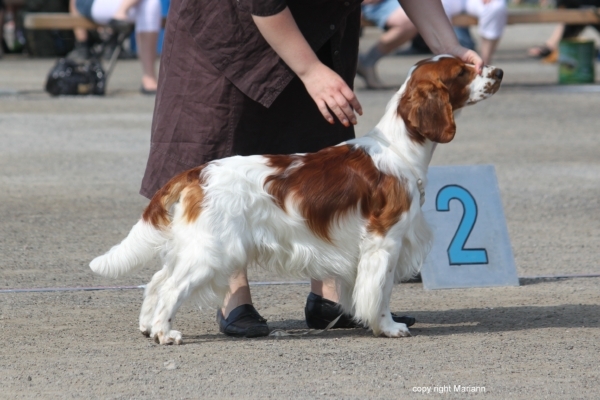 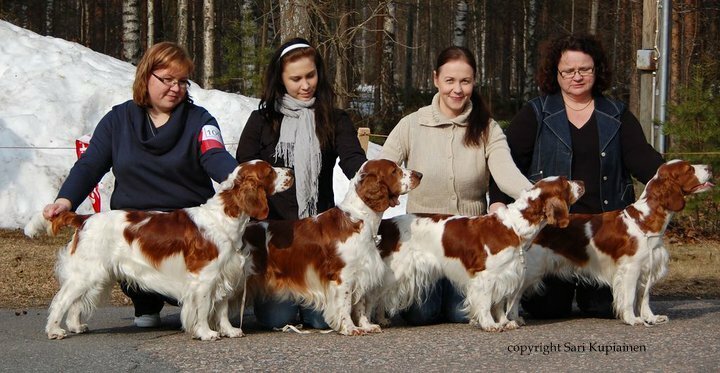 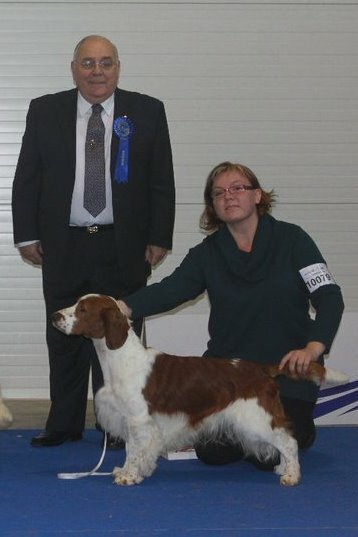 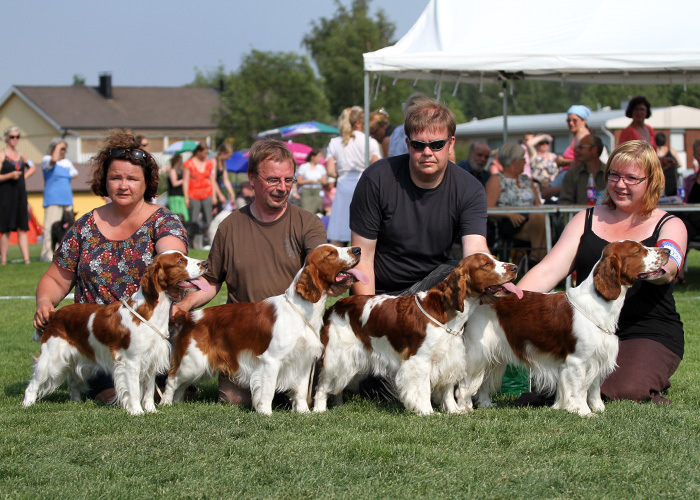 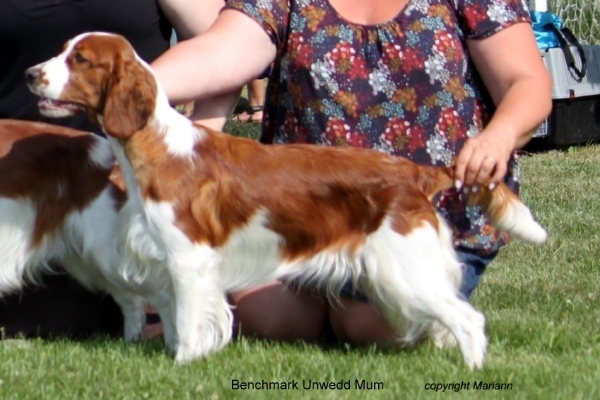 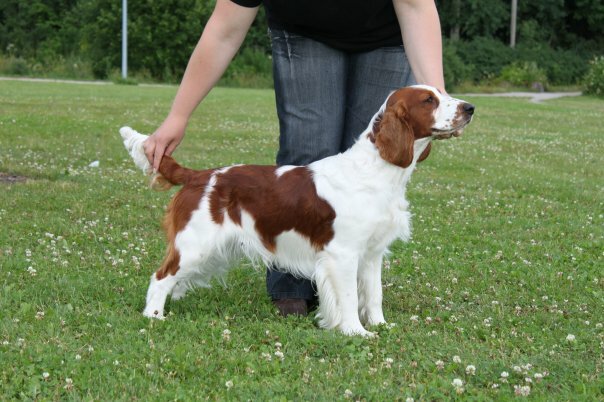 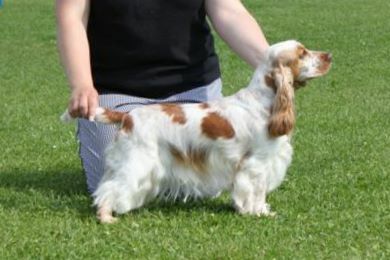 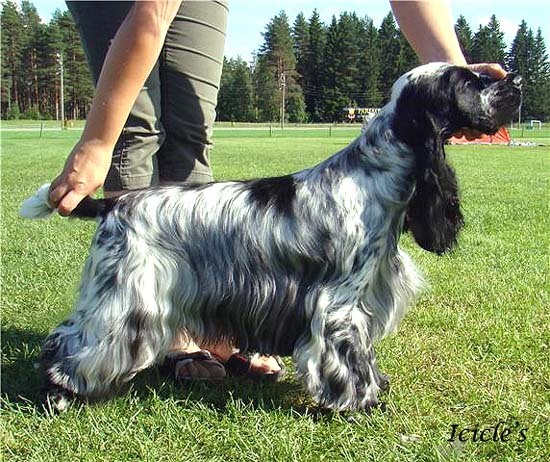 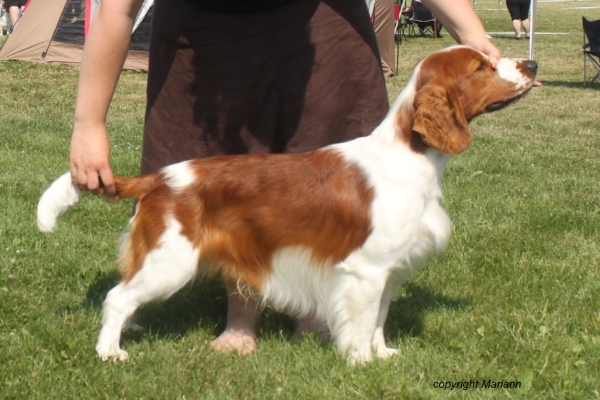 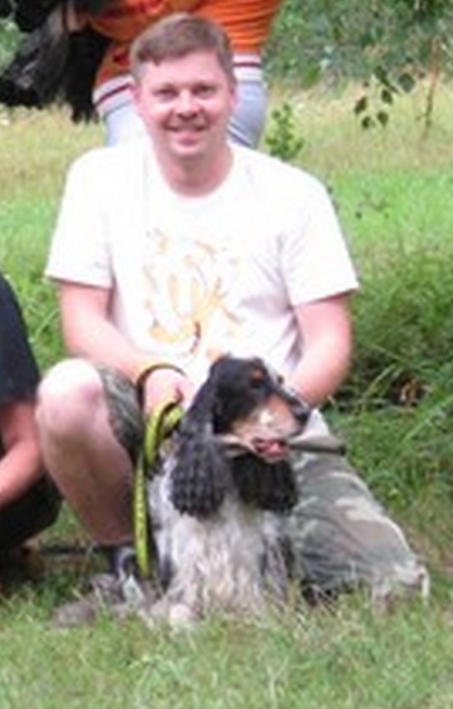 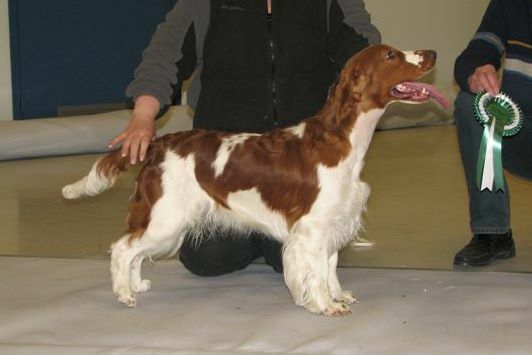 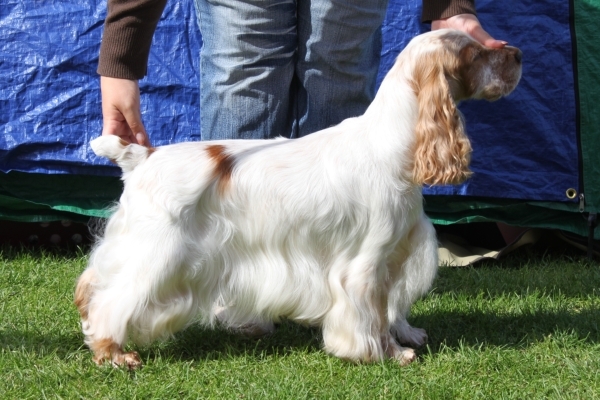 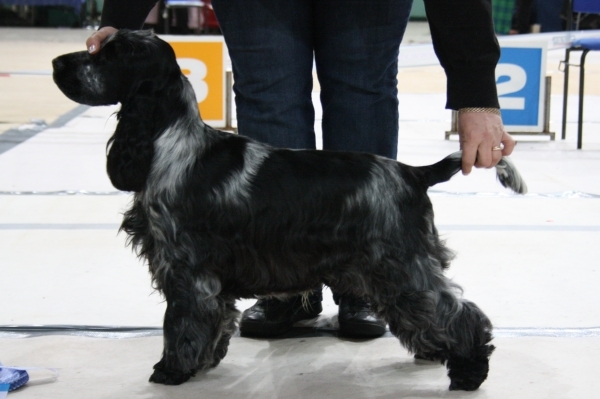 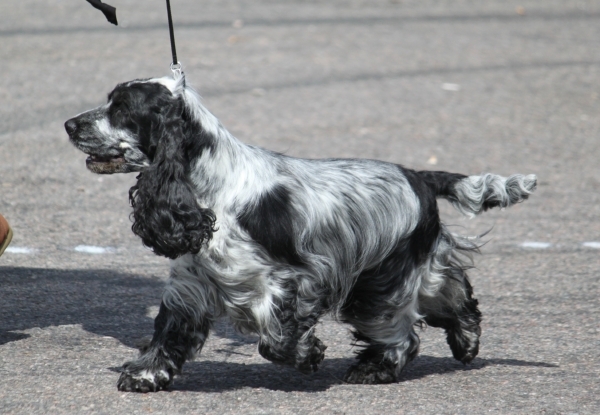 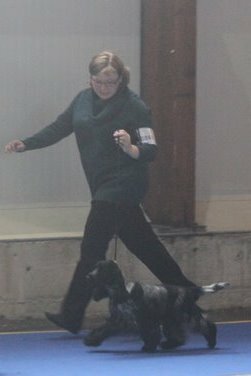 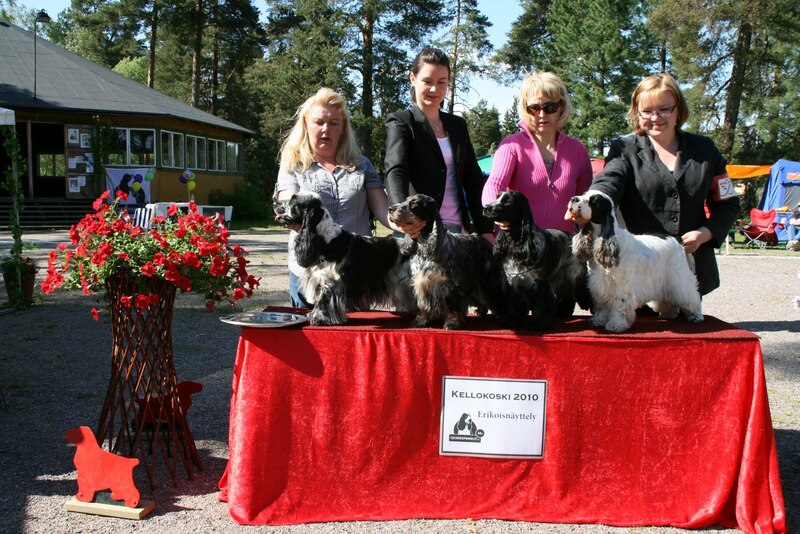 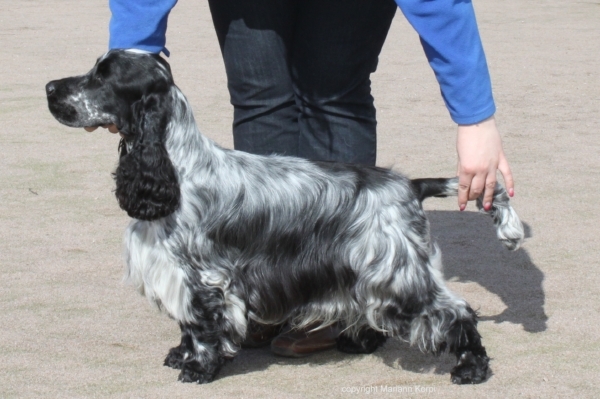 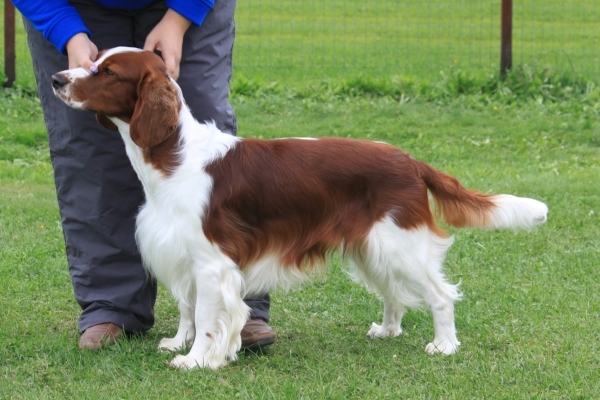 Benchmark Dear Clementain "Nessi" has been puppies with Fi CH Westerner Name Me Dog "Ivar"
C.I B*& C.I.E* FIN & DK & LT & EE CH Benchmark Nyddy Eilwaith "Elli" has been mated with C.I.B & C.I.E & NORD & BALT & FIN & N & EE & LV & LT & DK & SK CH, FINJW-05, BALTW-07, FINW-07, LVW-08, EEW-09, KBHW-09 Benchmark Jest Cymro "Santeri"
WELL DONE Eine and Manta! 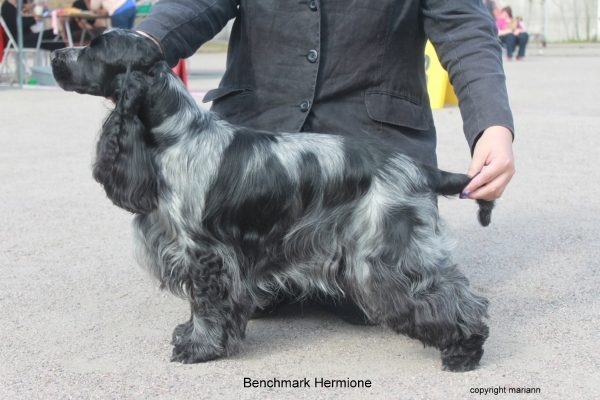 Benchmark Dear Clementain "Nessi" has been mated with Fi CH Westerner Name Me Dog "Ivar"
Nessi is pregnent for sure and puppies expected in the week 14th..
Pilula's Caal Me American Diva " Dee" and Manchela Shiraz " Elmo"
Ned CH Vignoble Champenois de Quadragant "Brandon" & C.I.B & C.I.E* & FI & LT & LV & DK CH, LTW09 Cockergold Cool Blue Night " Sini"
WW-09, SK CH Benchmark Rheswyn Paham " Aada" has been mating with Westaway Right On For Don's "Riki"